Meg's & Mo Upscale Resale - Megs and Mo Upscale Resale is a carefully curated upscale consignment store located in the heart of the Proctor arts district in Tacoma, WA. 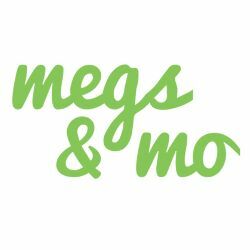 Megs and Mo Upscale Resale is a carefully curated upscale consignment store located in the heart of the Proctor arts district in Tacoma, WA. With over 10 years of experience, Megs & Mo Upscale Resale is the leading unique women’s consignment store in the heart of Tacoma’s trendy Proctor District. Our resale boutique strives to embody the unique, stylish and resourceful spirit of the Pacific Northwest fashionista. As the upscale consignment store, we have a great selection of designer purses, high-end jeans dresses, skirts, cocktail dresses, shoes, shirts, blazers, and suits.